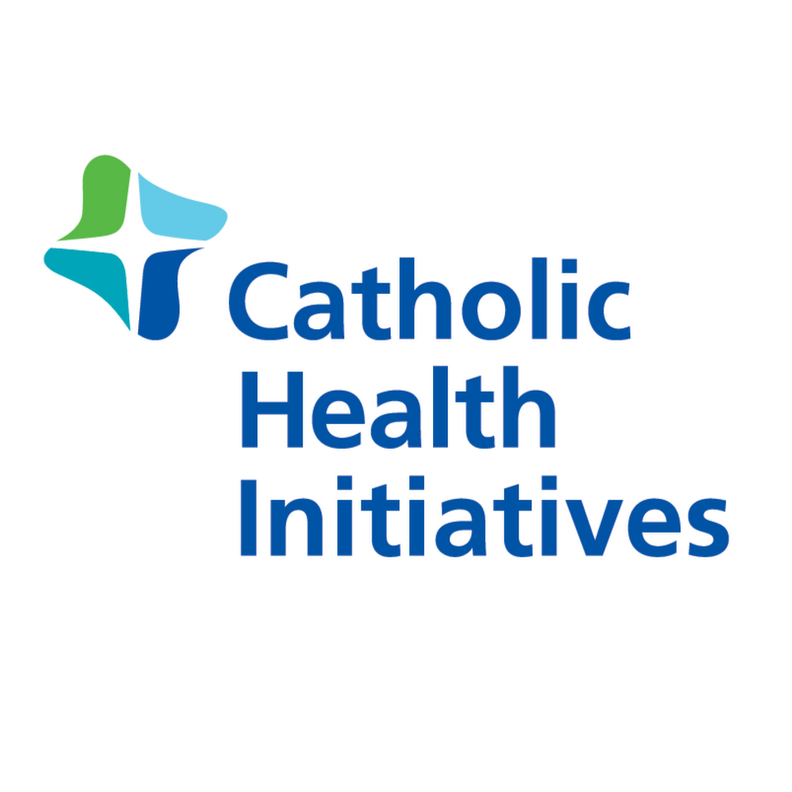 Catholic Health Initiatives cut its operating loss by more than half in the quarter ended Sept. 30, reporting a loss from operations of $77.9 million in its first fiscal quarter for 2018. That is 56.9% less than the loss on operations of $180.7 million reported for the year-earlier quarter. The Englewood, Colo.-based system reported operating earnings before interest, depreciation and amortization of $222.8 million in the most recent quarter, more than double the year earlier total of $91.6 million. After taking out the costs of restructuring, impairment and other losses, operating EBIDA climbs to $237 million, up from $135 million in the year-earlier quarter. CHI officials attributed the improved results to significant savings in supplies and labor costs. "We did not expect an organizational turnaround to be quick or easy—but we have made substantial progress in recent months and expect that trend to accelerate throughout this fiscal year," said Dean Swindle, CHI's president for enterprise business lines and chief financial officer, in a news release. "We've taken all the necessary steps in our transformation to a higher-performing organization—and we certainly expect the numbers to reinforce that as we move through the 2018 fiscal year." Negotiations to possibly align CHI with Dignity Health, based in San Francisco, remain in the final stages, and the two are "pleased with the progress to date," according to its quarterly financial report.